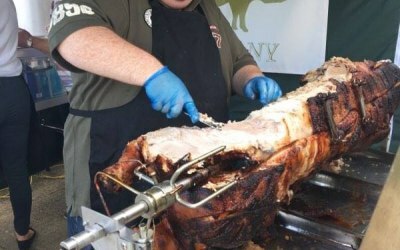 Providing top quality, free range pig roasts in the Midlands. 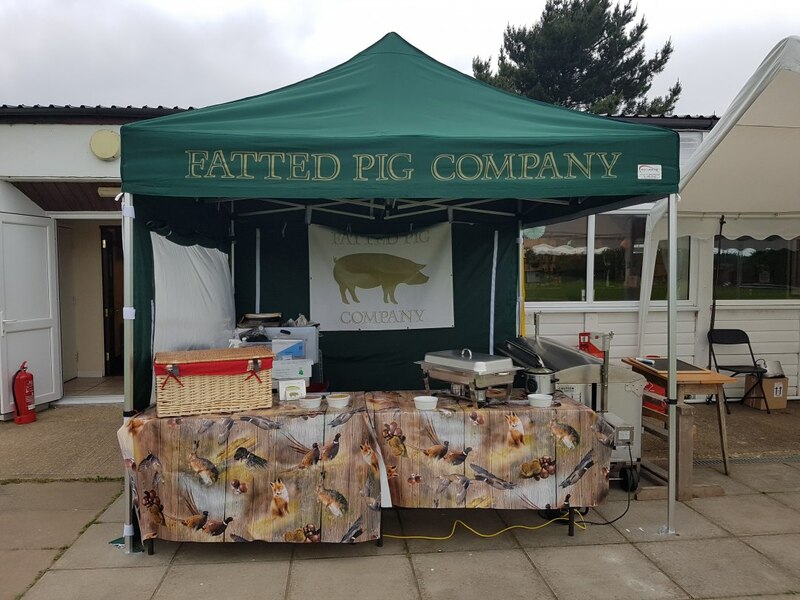 Welcome to the Fatted Pig Company! 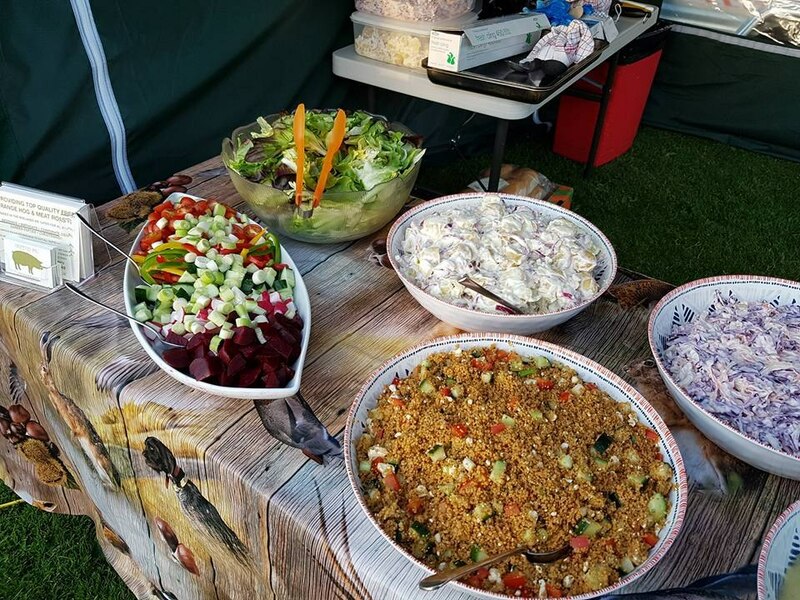 If your looking for top quality bespoke event catering your looking in the right place. 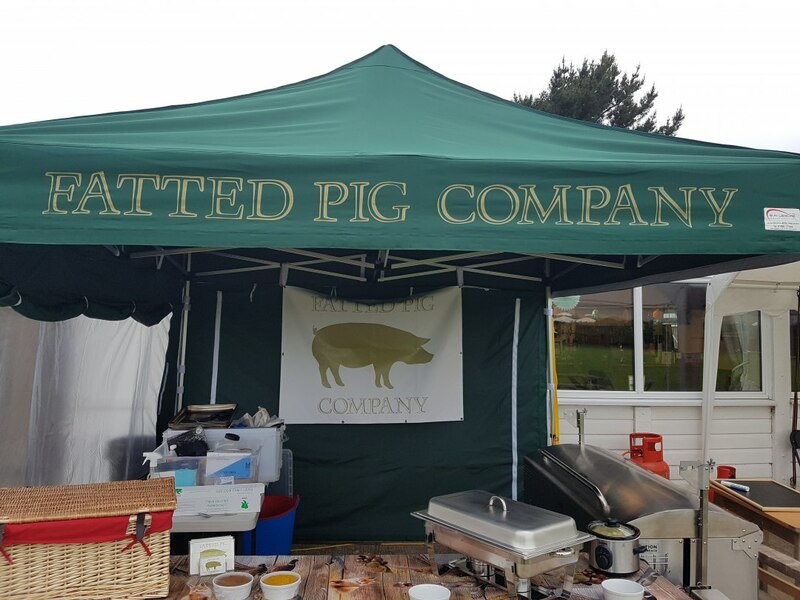 Based in the Midlands we are a small family business providing free range hog roasts or as an alternative mixed meat roasts cooked to perfection at your events in our mobile oven. 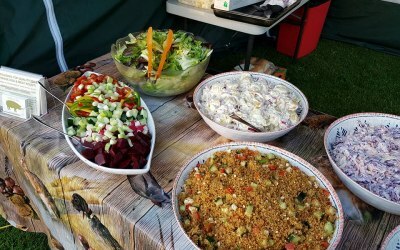 We can also supply side dishes and accompaniments as well as the perfect desert. We have a range of packages to suit all budgets and tastes so why not get in touch today. Weddings, parties, garden parties, christenings and birthdays. 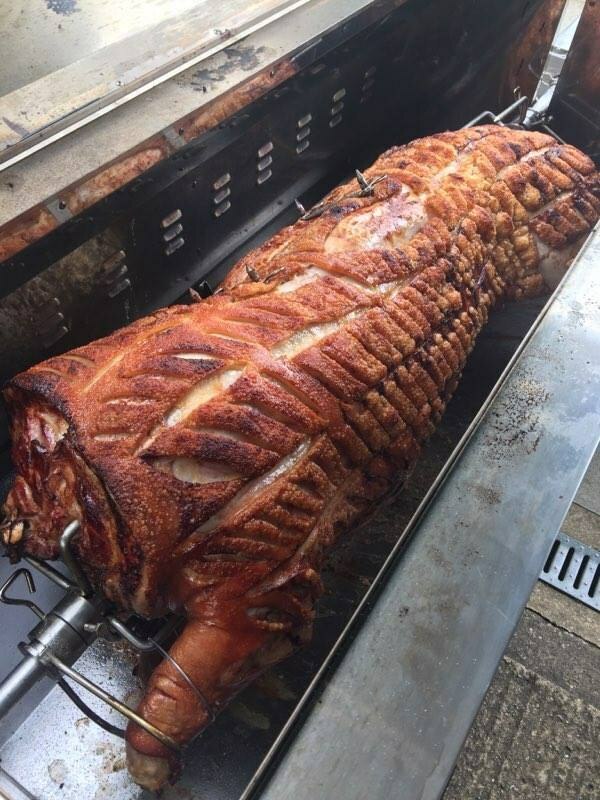 An excellent hog roast - meat was superbly done, along with the crackling and everything else. All done with no fuss, flexibility and good comms. Would highly recommend. 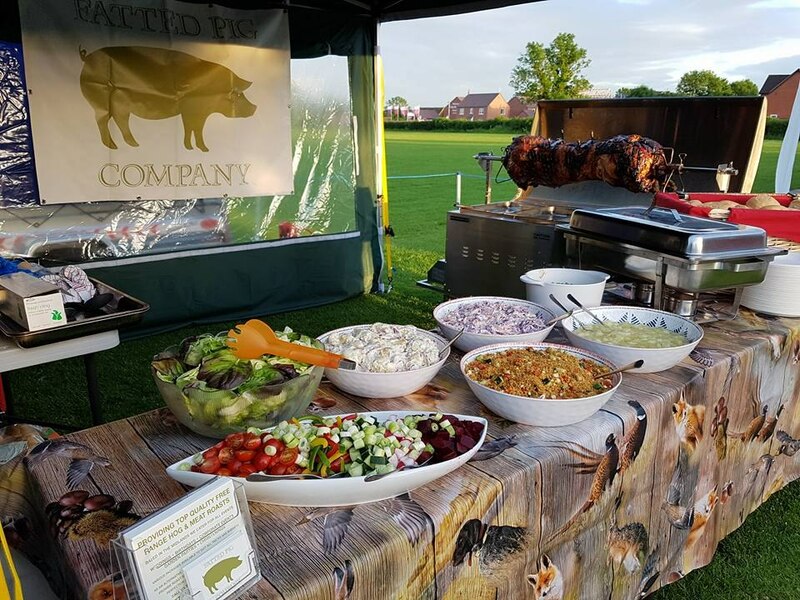 Excellent pig and very very good sides, James cooked the pig on site and the end result was succulent and tasty, the side salads and veggies options were of the same quality . 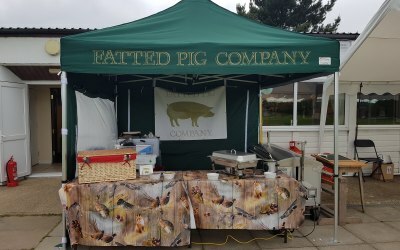 Will book the Fatted Pig company again. Well done for a good job carried out in not the best weather conditions. An amazing party. Food was fabulous. Much more offered than I thought plates were heaped up. Side dishes were lovely. 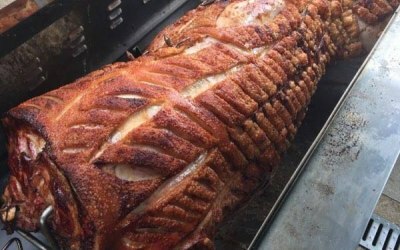 Crackling was perfect. Plenty of pork to go around and loads left over which I will make a stew with. Communication with James was fantastic especially as i was in the Maldives longer than expected so had to make a lot of the arrangements from there. James was extremely patient and was a true professional. 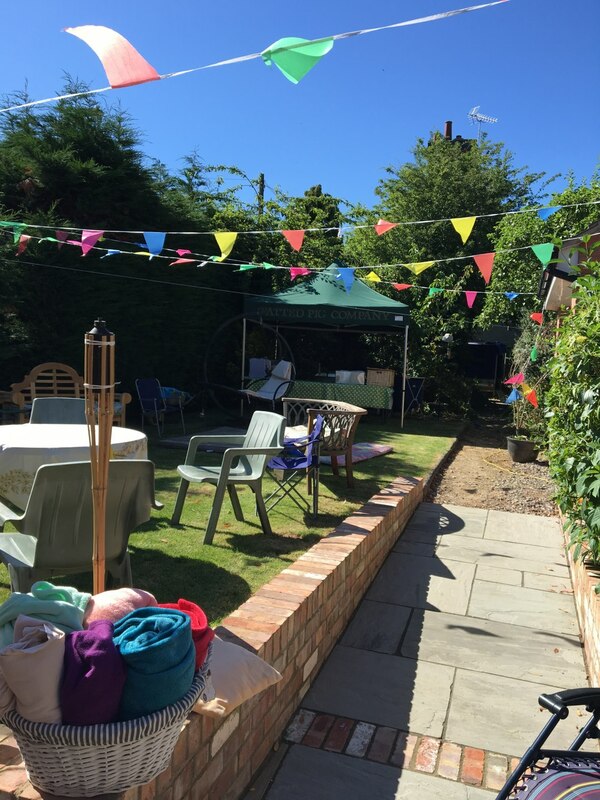 The party was faultless they arrived in time set up their tent and the garden looked fab. 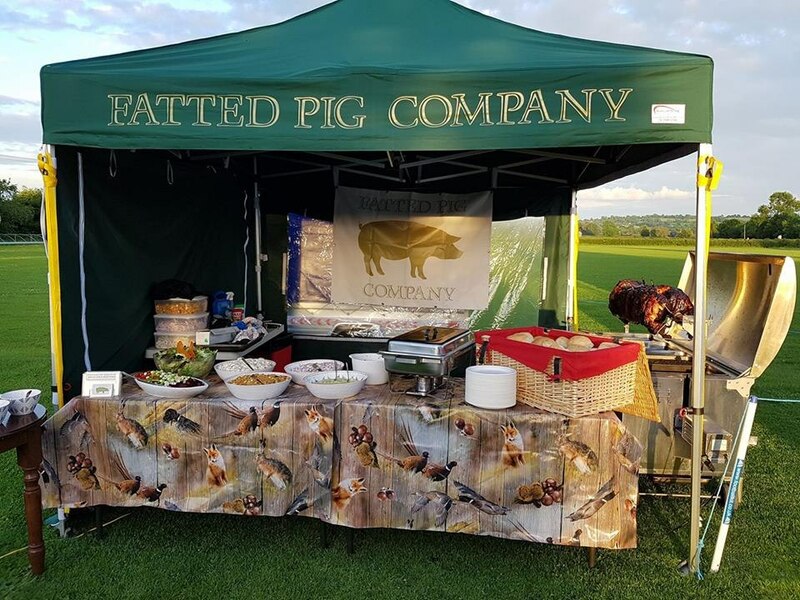 Would I have Fatted pig again and recommend them to family and friends you bet your life I would. It was a brilliant day and I didn't have to cook or run around I had time to sit and speak to all my guests. 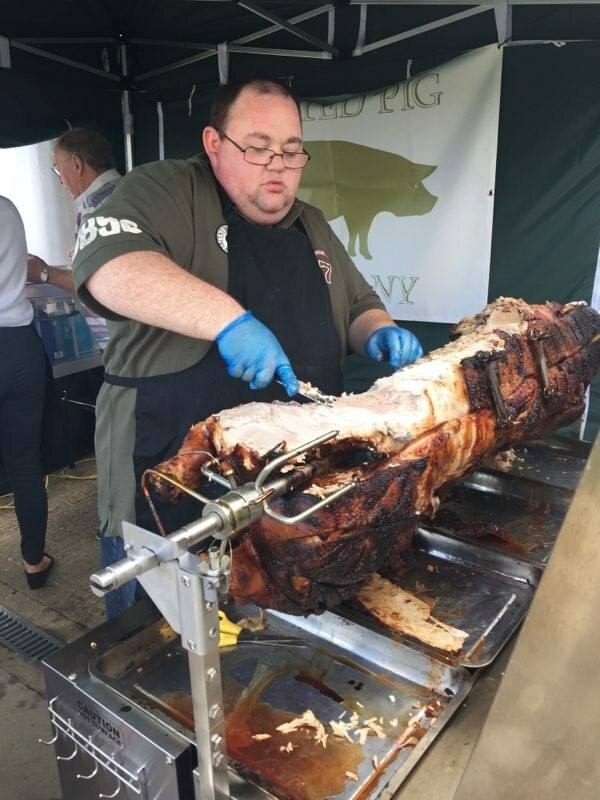 We had so many compliments about the yummy hog roast at our recent birthday bash. There was ample food which was presented so well that some guests couldn't help going up for second portions! James made it all extremely easy and sorted everything so we could just enjoy the party. A pleasure to work with and nothing at all was a problem. 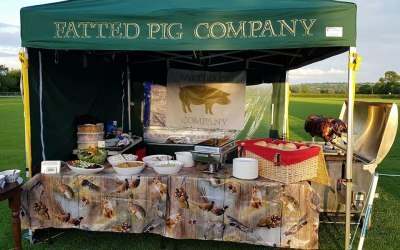 Can't wait for our next pig roast event! Thank you for your wonderful feedback Lucinda, it was a pleasure working for you and being a part of your event. We look forward to catering for you again in the future! Would use them again and have passed name on to friends. They cleaned up before leaving and took rubbish with them. A lovely couple thank you for making the party run smoothly. 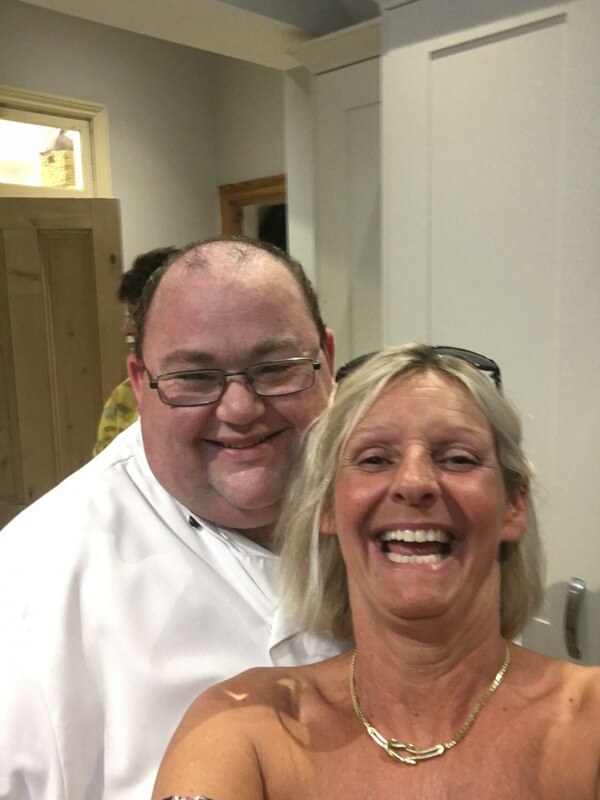 Fantastic professional service- amazing food! 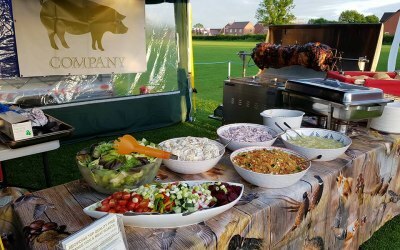 The food was delicious, the meat was so tender and tasty and all the guests commented on how great the food was and went back for more. 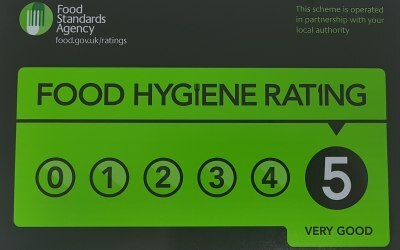 Your catering team were very professional, clean and tidy & you presented and displayed the condiments nicely. 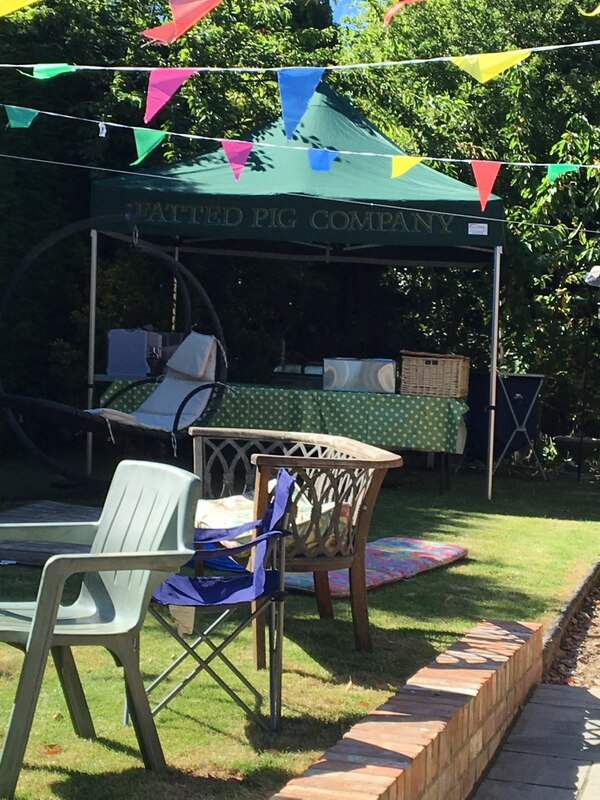 A pig roast really gives a great relaxed atmosphere for any party. 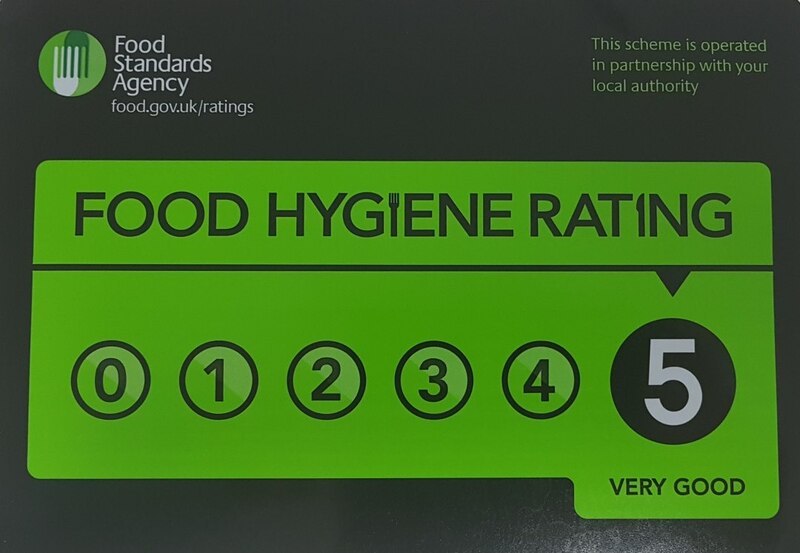 You were very helpful from start to finish and catered well for all my guest dietary needs. Many thanks will definitely use again, and would highly recommend. 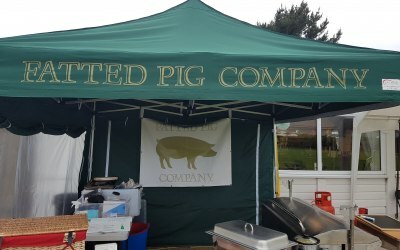 Get quotes from Fatted Pig Company and others within hours.